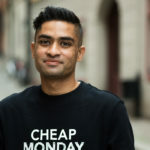 I was skeptical about writing this blog because I don’t want to come across as a self-help guru who gives people advice which has little practical use. So just a disclaimer this is not a ‘100% guaranteed 20 lifelong friends in 20 days’ type of blog, but hopefully, some of the tips will help you to make friends in this beautiful country especially if you are an introvert. So, what’s the major difference between an introvert and extrovert? And why is it usually difficult for introverts to make friends in a foreign land? If I paint it with a broad brush, then extroverts gain energy from socializing and introverts drain energy while socializing but that does not mean we don’t like socializing. It’s just the lengthy process of getting to know new people drains us. And in this wonderful Winterland called Sweden ‘breaking the ice’ becomes a tad bit difficult for introverts like us, sorry couldn’t help myself to make a weather joke 😊. Based on my personal experience I came up with some tips which will help you to break the ice or at least melt it and make amazing friends while you are in Sweden. 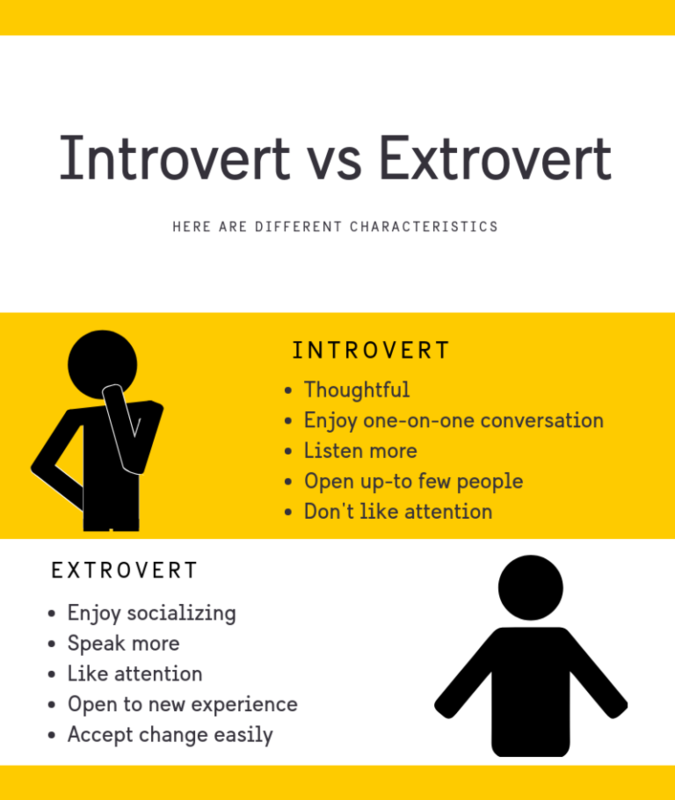 Before jumping into the tips, you can check out the introvert vs extrovert infographic below to see which characteristics match with you more. Personally, I am an Omnivert, so a mixture of both, let me know in the comment section below which one is you. If you have time, you can take the big 5 personality test to get to know about your personality type better. Trust me getting to know your personality helps you to socialize. I know it’s a cliched tip, but orientation week is the best time to get to know new people, even if you are an introvert. All the new students usually go through the same situation you are going through, so you need a little bit less effort to break the ice and find common grounds. I know it’s easier to find friends from your own country and stay in the comfort zone but push yourself a little bit and try to get to know people from other countries. 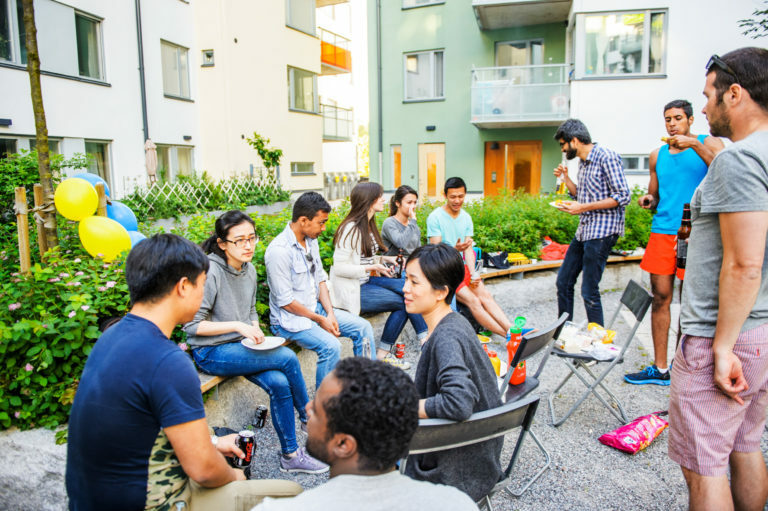 A lot of Swedish universities organize a student orientation program called “Nollning” where they arrange a lot of fun activities through which you will get to know people from all over the world. Participate in that event and trust me getting to know people is much easier through activities because these events are basically icebreakers. During the orientation week, you can also be a member of different student clubs based on your interest and passion. If you are studying in one of those universities where they have “Student nations” then you can be a member of those nations also where you will meet new people. Buddy program is one of the best ways to make local students and get to know about the city and university. The main objective of this program is to make the new international students feel at home and settle down in Sweden smoothly. 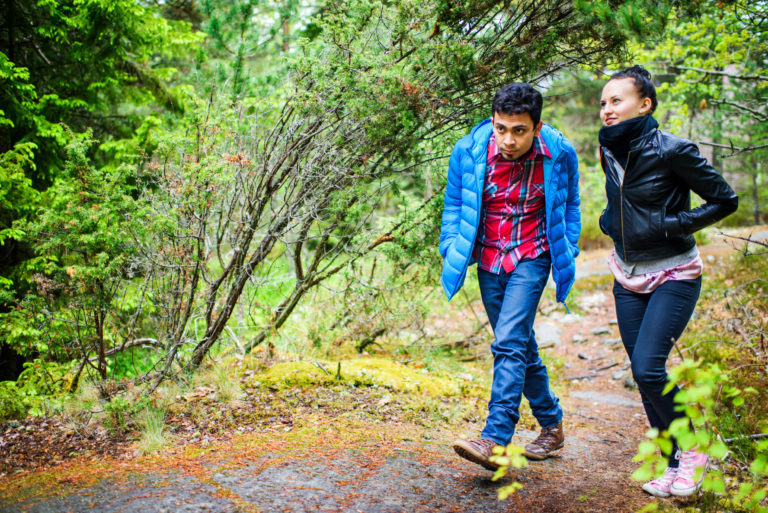 So, take advantage of this amazing program and make new friends after coming to Sweden. I have provided links of several universities who are offering this buddy program, check them out. One of the major difficulties of learning Swedish is almost everyone here speaks amazing English, so you don’t feel the urge or pressure to dive into learning Swedish. 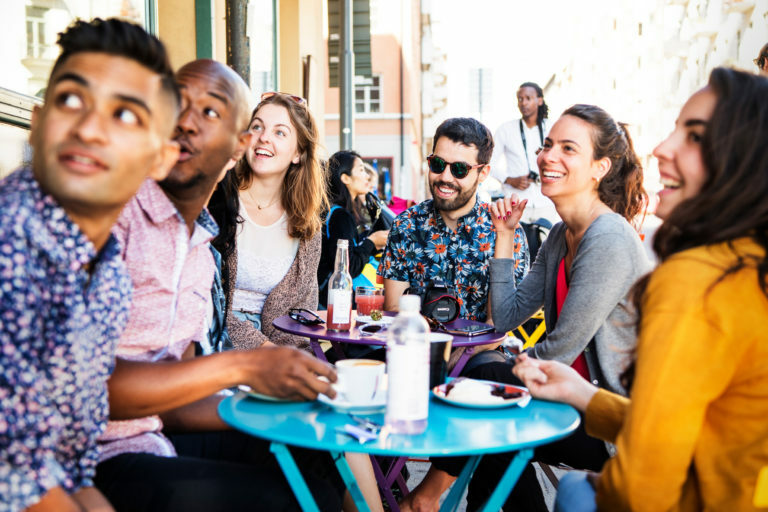 Joining a language café can help you to meet new people, make friends, have fika and at the same time learn Swedish. Most of the cities have language cafes where you can join, for your convenience, I have provided several links below. If meeting new people feels like a chore to you then living in a student housing can be the perfect solution. Sharing the same kitchen and other amenities in the housing with other fellow students help to create a strong bond among the students. They will become like a family and you don’t have to stress about making 20 friends in 20 days. 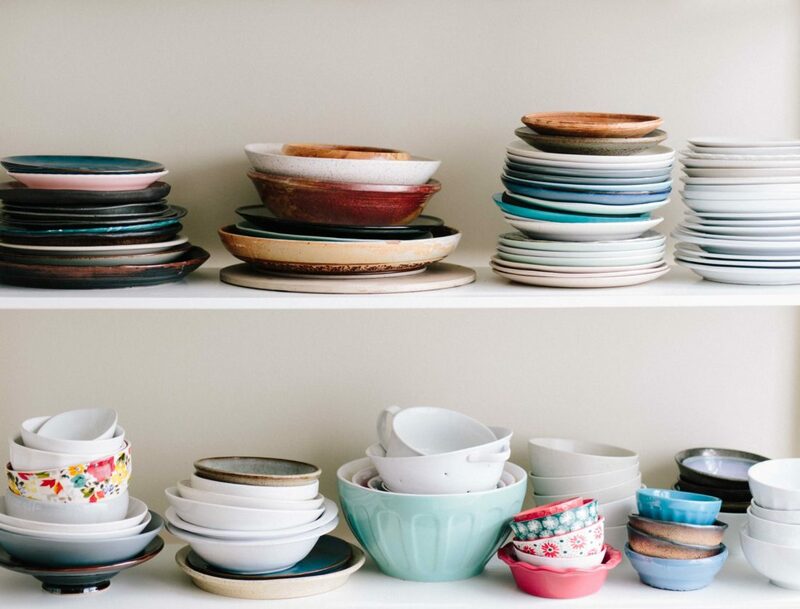 Read this blog by Yen to get to know more about the perks of living with other students. So, what are you passionate about? It can be sports, film, music, reading or food, pursuing your hobby not only helps you to express yourself but also find like-minded people who are equally passionate about that topic. Join a club or a society where other people are pursuing the same hobby, then you don’t have to worry about those boring “Small Talk” about the weather. If you are one of the courageous one then why not start a new Swedish hobby as well, maybe singing in a choir or playing ice hockey? Nowadays we literally use apps for doing everything (check out this amazing blog written by Lauren about useful apps to help you navigate life in Sweden) so why not use apps to make friends as well. My personal favorite is Welcome App because not only you can make new friends but also expand your network which can help you to find a job in the future. 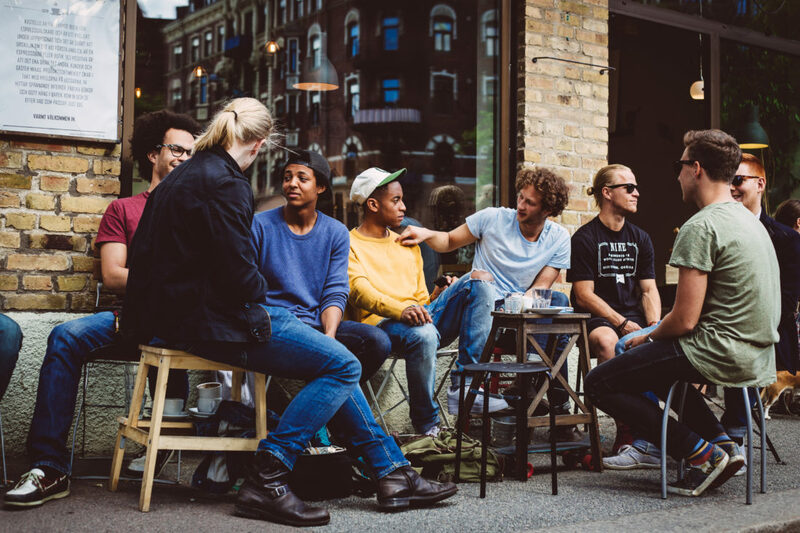 If going to language club is not your thing then you can use the language exchange app called Tandem to learn Swedish and make new friend while staying in your cozy room. If reading is not your thing then you can check out the video below as well and share it with your friends. 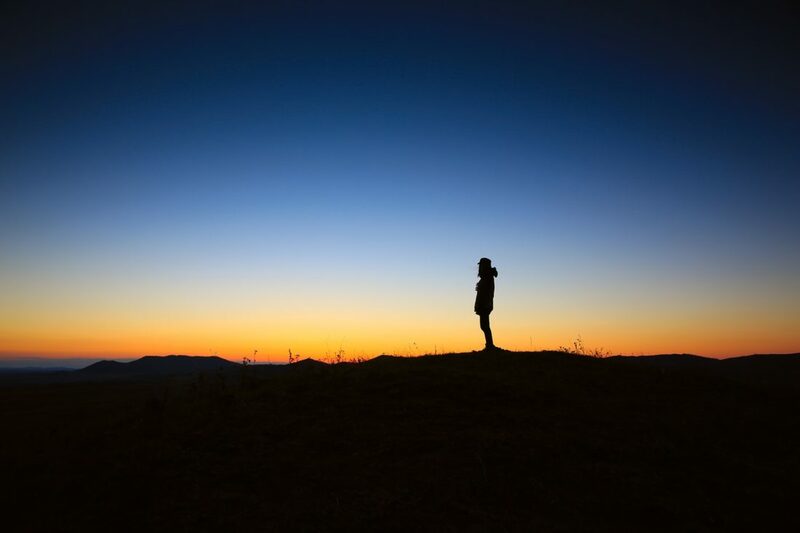 New country, new weather, new people can be overwhelming for anyone, especially leaving your entire family and friends to start a new life can be daunting. It becomes more difficult if you are an introvert like me because taking the first initiative to start a conversation is usually not on our agenda. But that does not mean it’s impossible to make friends if you are an introvert, all we need to do is to expose ourselves incrementally to places and situations which don’t feel forced. So, pick whichever tips are suitable for you and make your own rules to make friends in Sweden. I think you have heard this sentence many times already, “it’s difficult to make friends with Swedes initially but ones they are your friends, the friendship will last forever”. You know why is it? Because a lot of Swedes are also fellow introverts like us. So welcome home! Meeting new people in Sweden – Tips to make friends! Nice one Raeed. Keep it up. Technology can be really a big help in terms of finding new friends when you’re an introvert. And its not easy to approach someone and be friendly, but a smile can make a huge difference. It can melt someones heart and can open a conversation then finally be a friend. No man is an island. We all need a friend. Thanks for this post. I enjoyed reading.